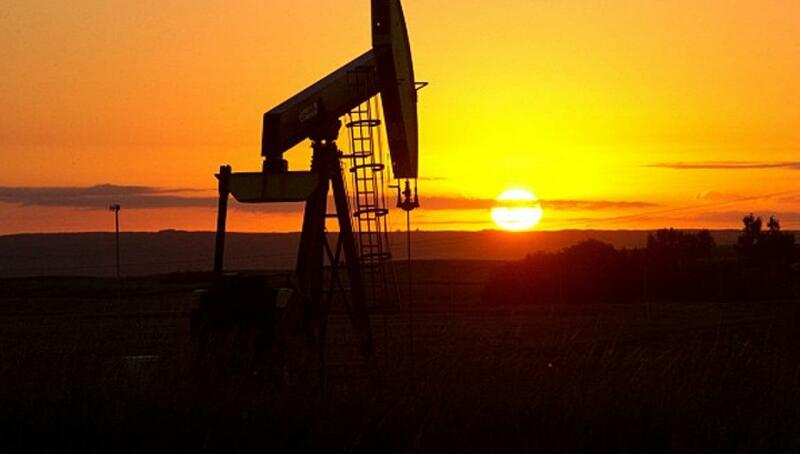 Oil prices fell on Monday as traders worried that global supplies exceed the demand.The Organisation of Petroleum Exporting Countries (OPEC) pumped more crude above the limit the group set in October, reaching the highest level since 2008, according to a market survey. OPEC maintained it output quota of 30 million barrels per day at June's meeting. The cartel's output is accounted for around 40 percent of the global crude output. Iran will inform other OPEC members of its plan to lift the output at December 4 meeting, the country's oil minister has said. Iran planned to raise its crude output by 1 million barrels per day by the end of next March. Moreover, data from the Energy Ministry of Russia showed the crude output of the country in October reached another post-Soviet high. The West Texas Intermediate for December delivery moved down 45 cents to settle at $46.14 a barrel on the New York Mercantile Exchange, while Brent crude for December delivery decreased 77 cents to close at $48.79 a barrel on the London ICE Futures Exchange.